Calculate Conductivity (k) from Packer Test result. Zone 1: Unsaturated zone above the water table. Zone 2: Intermediate zone with both unsaturated and saturated zone. 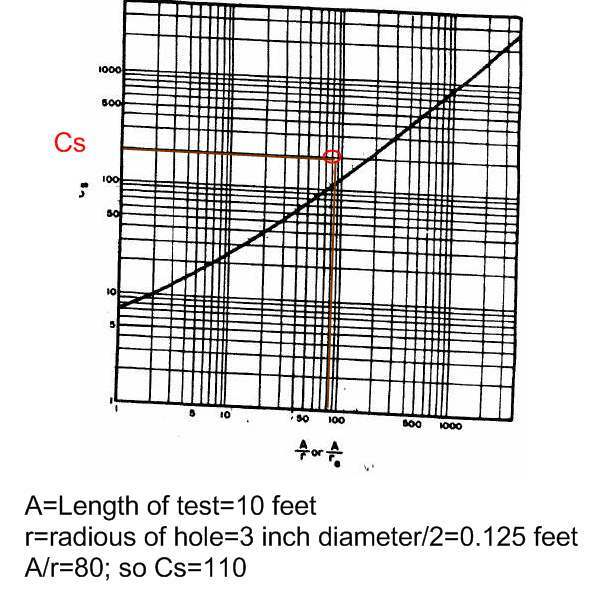 and diameter of borehole; get it from published graph. 5.L=friction loss; calculate if flow is >2gpm from published graphs.